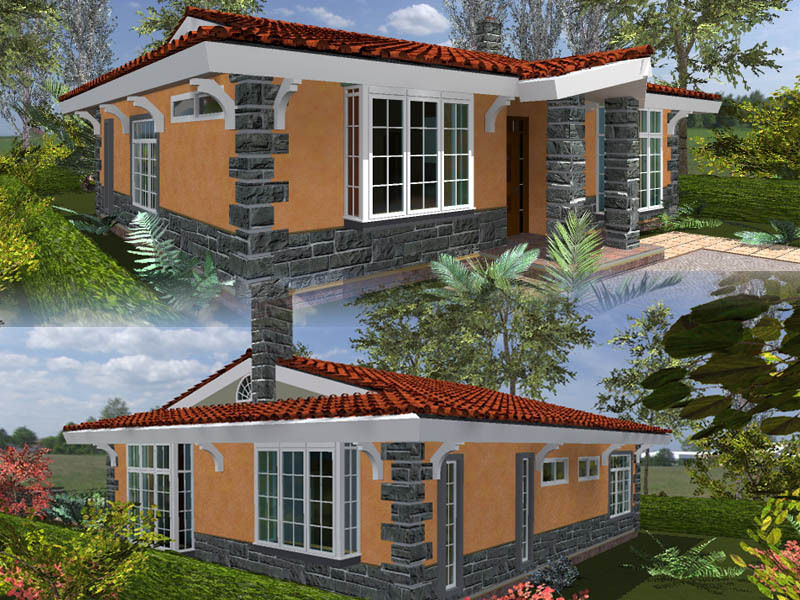 You may be interested in constructing house plans in Kenya. That can be an arduous task for a uniformed person approaching building for the first time. 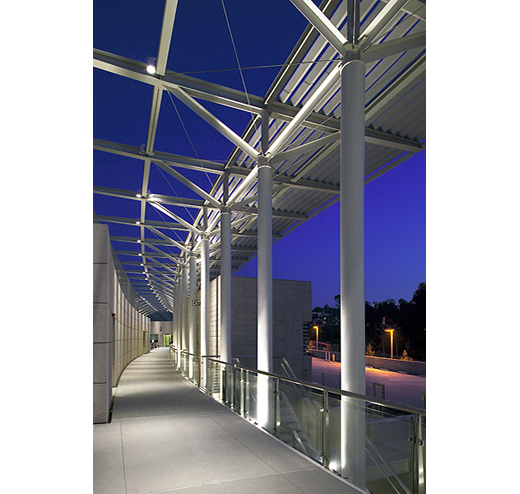 However, as much as it can seem somewhat daunting, there are several things that one can do to ensure that they achieve a successful building project. Having knowledge of the processes and people involved will go a long way in ensuring that you are on the right track when building house plans in Kenya. It is important to have the resources in place, both materially as well as in terms of human resource. This also means that the individual who is interested in building must be aware of where these resources will come from, even if he or she does not have everything in hand at the time. The first resource that one needs to have at hand when building house plans in Kenya is with regard to the land on which the building shall be constructed. This is a no-brainer right? However there are individuals who have attempted to put the cart before the horse and attempt to get designs ready for a property that they have not even officially purchased. As a result, designs on this kind of site are easily made abortive simply because they cannot be implemented. Land ownership must be ascertained before one embarks on seeking for designs for a property. 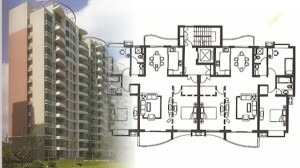 The next resource that one needs to have is the proposed designs of the house plans. 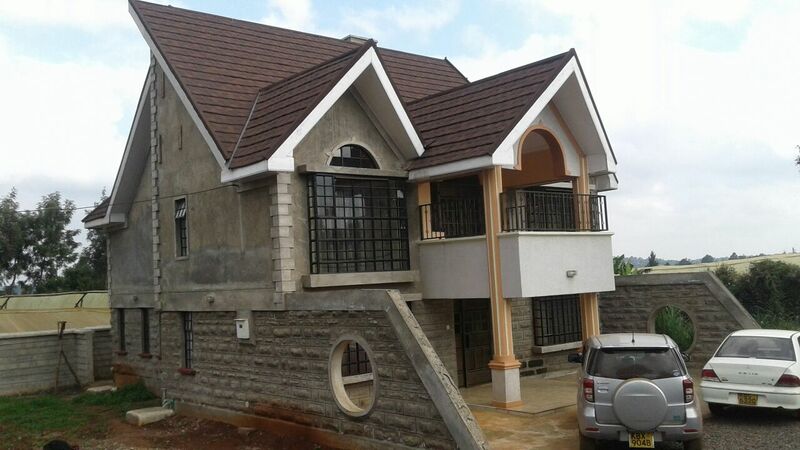 In some instances, some individuals develop designs for house plans in Kenya that shall be sold off to prospective residents prior to the actual housing units they represent being constructed. The design of the house plans represents the aspirations of the developer, conceiving what the completed building shall look like. In order to obtain good designs, it is imperative that one hires an architect who shall be charged with the responsibility of creating the designs that shall be built. 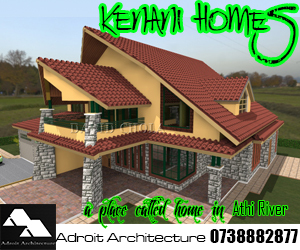 The architect has the knowhow of designing economical, functional and attractive house plans in Kenya. Failure to commission a qualified and registered architect to undertake the design and supervision of construction of your building will lead to several difficulties arising along the way. At best, you will probably end up with a bleak looking building with largely amorphous spaces inside that may not be properly proportioned. 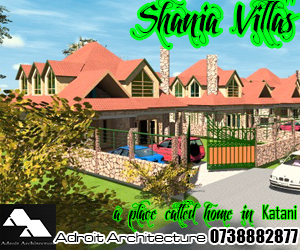 A registered architect needs to prepare your house plans in Kenya for you to receive a building permit. In addition you are not allowed to receive a building permit from a municipal authority without involving a registered architect in your building project. In case you are interested in seeking finances from a bank, you will not receive any funding to construct house plans in Kenya unless you have qualified and registered professionals in your team. These organizations will insist on seeing the registration certificates or profiles of the registered building professionals that you are interested in using on a project. 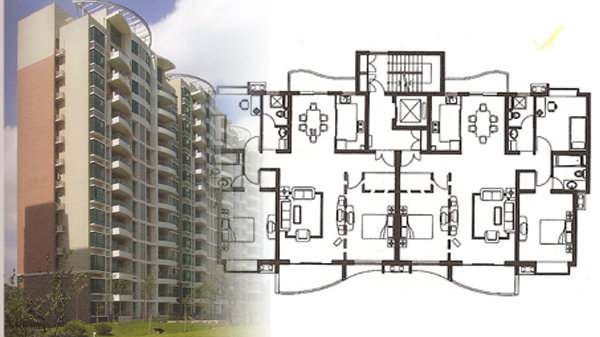 You must also submit for approval structural drawings that have been prepared by a registered structural engineer. Once you have hired an architect who has prepared designs of house plans in Kenya for you, the next step is seeking relevant building approvals. The process of obtaining building approvals may vary somewhat depending on the locality in which you are constructing your housing project. However various basic requirements exist for each. several copies of blueprints for the proposed house plans in Kenya. Payment for the entire approval process. Once these have been properly signed and certified, they are submitted to the municipal council’s development control offices, and follow particular channels till the point the final approvals are given. 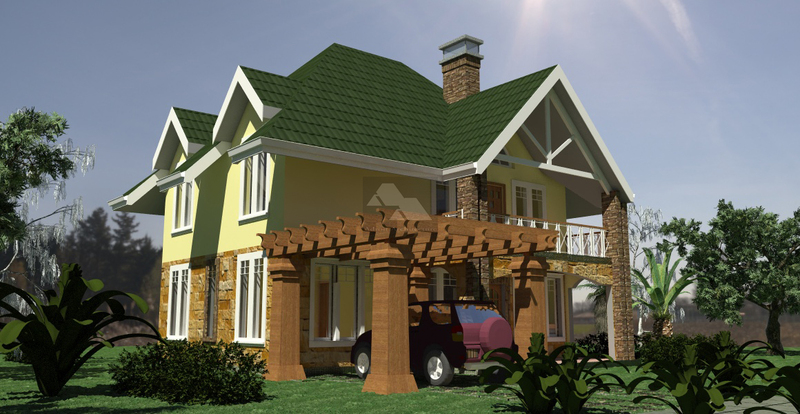 House plans in Kenya may also require to be subjected to environmental impact assessment prior to their construction. This means that you the developer must appoint a registered environmentalist to prepare an EIA report that shall be submitted to the offices of the National Environmental Management Authority (NEMA). This process also entails some payment that is pegged at approximately 0.1% of your project cost. More complex projects may be required to carry out a full environmental impact assessment, while more basic projects such as development of simple house plans in Kenya will require just the preliminary EIA report. On the basis of this, you may be given approval to continue, usually with a set of conditions that need to be fulfilled as you undertake the actual building process. Once you are armed with building approvals for developing house plans in Kenya, the next step is to confirm the building costs that will be required for the actual construction of your house. This is usually done by having a quantity surveyor carrying out the process of preparation of a bills of quantities. The quantity surveyor also provides cost estimates for the project and can have given prior advice on what sort of budget one needs to prepare for the project. The quantity surveyor works with the architect to ensure that the drawings that the architect has produced have been harmonized with his descriptions and specifications of the materials to be used in the construction. The quantities of the materials to be used too must be calculated and listed within the bills of quantities. An electrical and mechanical engineer is also charged with the responsibility of designing the services that shall be part of the house plans in Kenya. These services consist of plumbing, drainage and firefighting as regards mechanical services, while electrical services include all electrical and electronic services such telecommunication and IT installations, closed circuit television (CCTV) and security installations, and aerial installations. Services engineers also measure these services and bills of quantities are prepared for the same. They may be integrated with the main bills of quantities produced by the Quantity surveyor, or they may be issued separately. Once armed with these bills of quantities, a developer has the tools with which to select a building contractor to implement these house plans in Kenya. This can be done by asking several contractors to give their quotations for doing the work as stated in the bills of quantities, or asking a single preferred candidate to give his rates for the same. Once this is complete, a developer under the guidance of the architect, quantity surveyors and engineers may select a preferred contractor on the basis of their prices, ability to construct as well as previous track record. The bills of quantities are also vital for the purpose of being able to procure financing for the project in case one is interested in seeking construction financing for constructing house plans in Kenya. Once you are armed with the architect’s approved construction drawings, drawings from the structural and services engineers, as well as the bills of quantities, you are ready to construct your home. 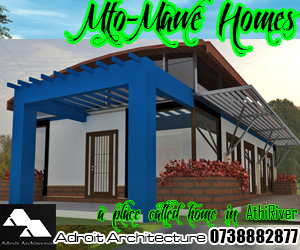 You have sufficient documentation to enable you to construct your house plans in Kenya. Of course the actual financing for the project needs to be in place, and many financiers will be willing to provide construction finance if you have sufficient funds to cater for your proportion of the project cost as well as ability to service moratorium interest. In the next article, we shall discuss the building process as part of undertaking the construction of house plans in Kenya. Thanks David for a good article, did you finally do the second part of it, would be interested to see it as well.